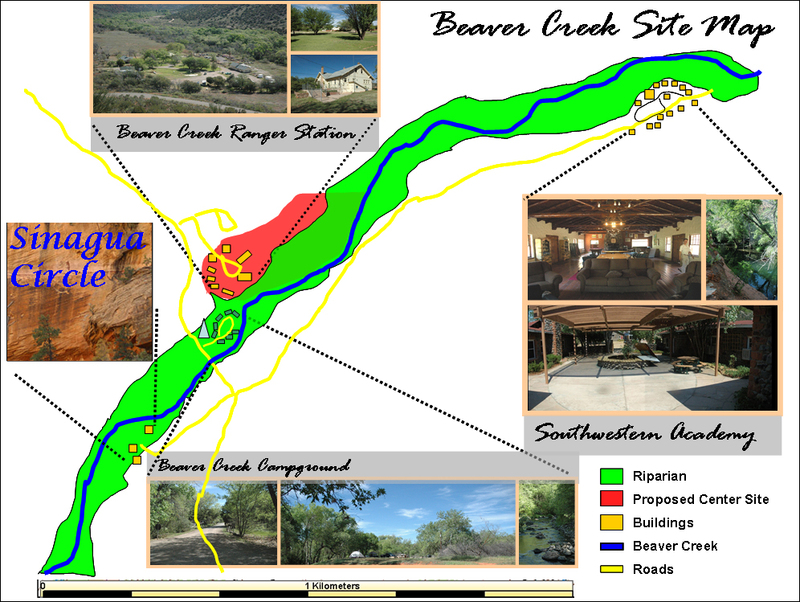 Our goal is to establish three field stations in northern Arizona ; the Beaver Creek Center is the final field facility. The Merriam-Powell Research Station (MPRS) at the Arboretum at Flagstaff http://www.mpcer.nau.edu/mprs/ and the Walnut Creek Center for Education and Research http://www.yc.edu/htmlsites/walnutcreek/index.html are both established. We have engaged all of our partners from both Walnut Creek and the MPRS in the proposed Beaver Creek Center for Education and Research. 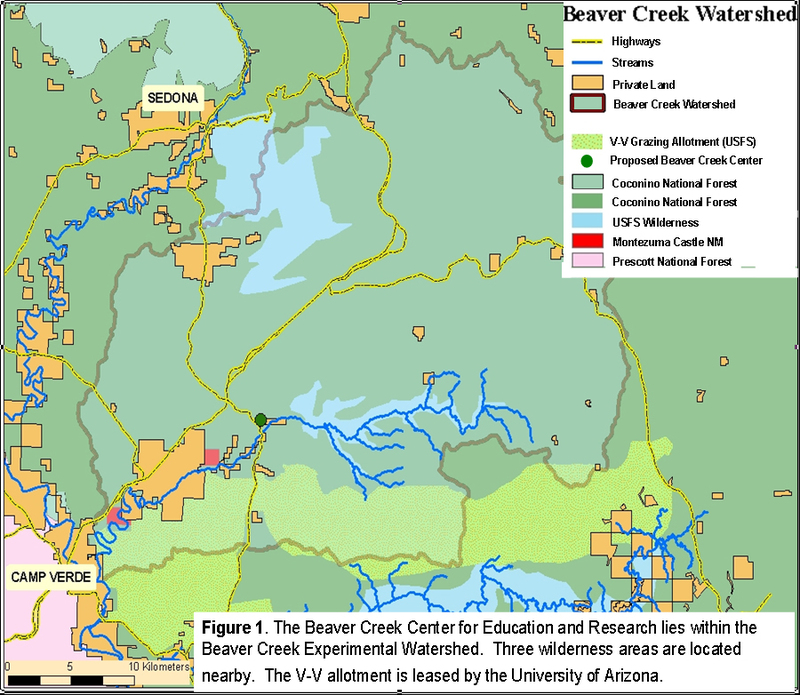 We will have additional support from the Arizona Field Station Network that includes five additional field centers distributed throughout the state. Each field station will contribute in its areas of strength, and benefit from the strengths of others.